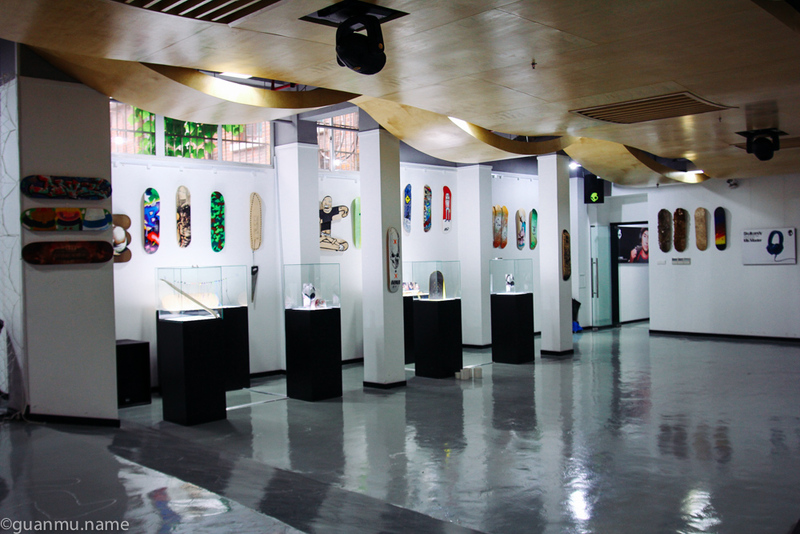 The final stop of SDA (Skate Deck Art) 2012. The show was put in the advertising agency WK Shanghai’s gallery space on the first floor of their office. We picked 12 skate decks to show and the WK creative team also specially designed 6 decks for the show. CHALLENGE SKATEBOARDS SDA 2012 Skate Deck Art – customized collectibles presented by Skullcandy. Shanghai Party & TWS “THE CINEMATOGRAPHER PROJECT” premiere party – Skullcandy Office, July 25.